Green Salads are made with just a simple bed of lettuce. 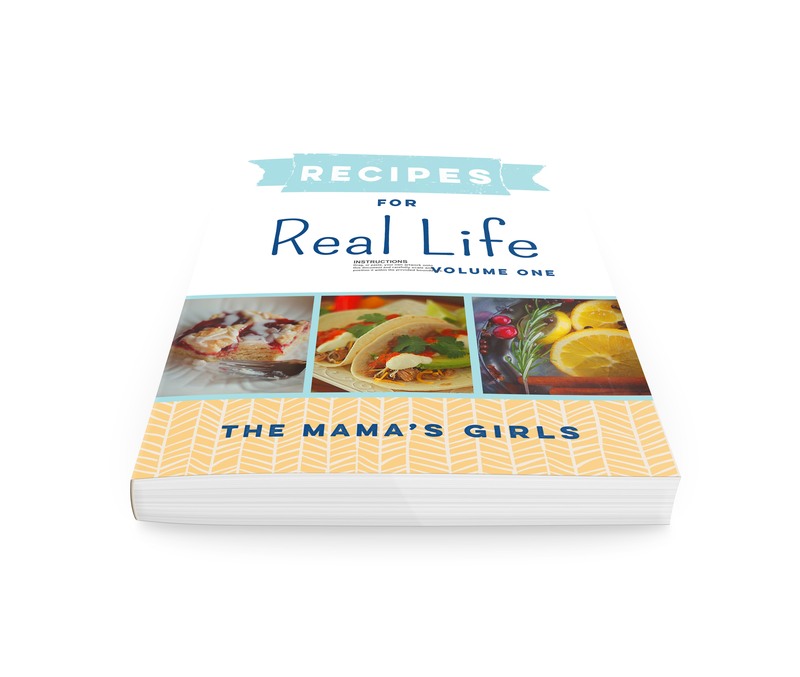 What makes an everyday salad into something special is a delicious dressing and lots of goodies on top! 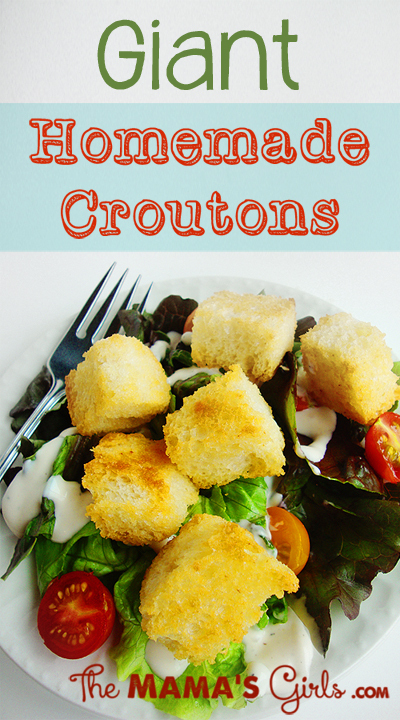 These giant, homemade croutons make an home everyday salad into something memorable! 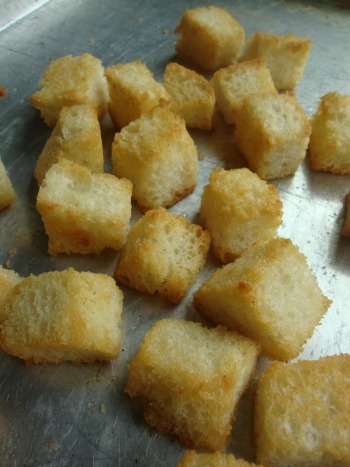 You know how boxed croutons can be. You could break a tooth on those nuggets! These are delightfully light and crispy with a mild hint of garlic (If you prefer a bolder flavor, you can add more garlic!) Because you make these yourself, they can be customized to suit your taste. Put the bread cubes into a large bowl. In a separate small bowl, stir the garlic powder into the melted butter and very slowly, drizzle over the bread cubes. Use a large spoon to lightly stir the cubes from the bottom of the bowl to allow the garlic butter to coat them evenly. 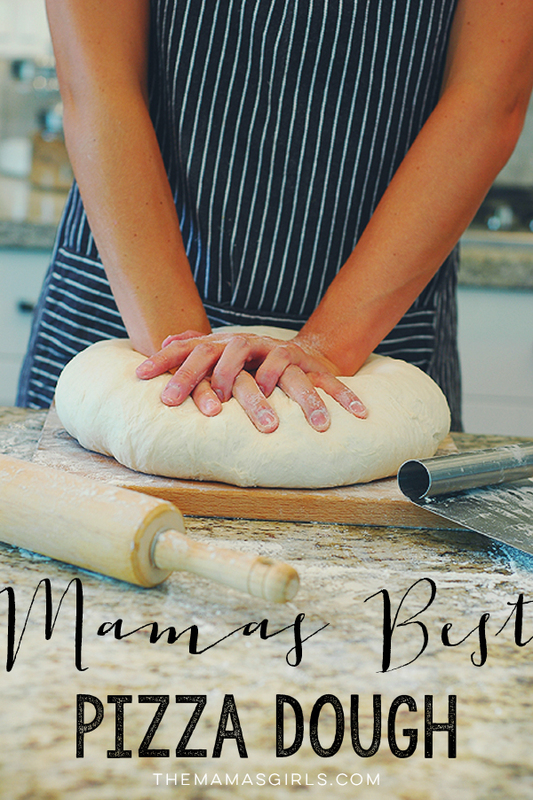 Pour out onto a baking sheet and bake at 325° for 25 – 30 minutes or until golden. Turn cubes halfway through baking to allow them to toast evenly. Cool on the pan. When cool, put them in an airtight plastic bag to keep them fresh. the other ingredients. Then pour over bread and put in sheet pan and bake 10-12 minutes on 300.
me if you like them.